Only by conscientizing our errors it is possible to correct them and avoid committing more errors. 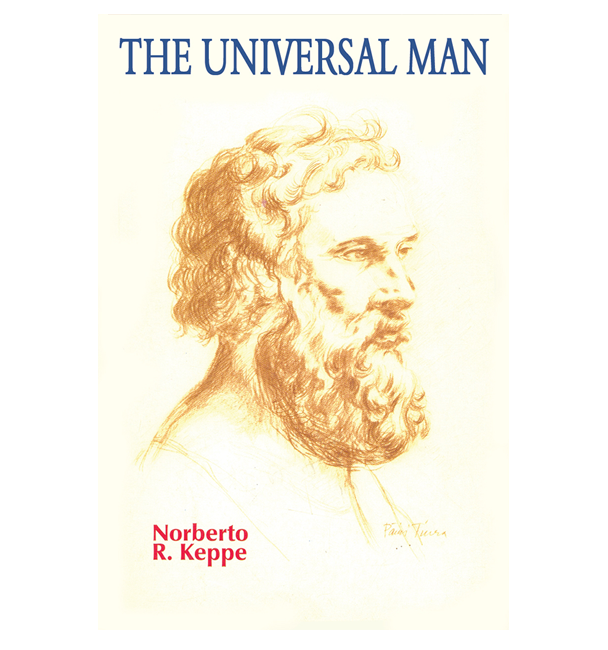 This is the way to form the Universal Man, i.e., the “integral” or “cosmic” man. 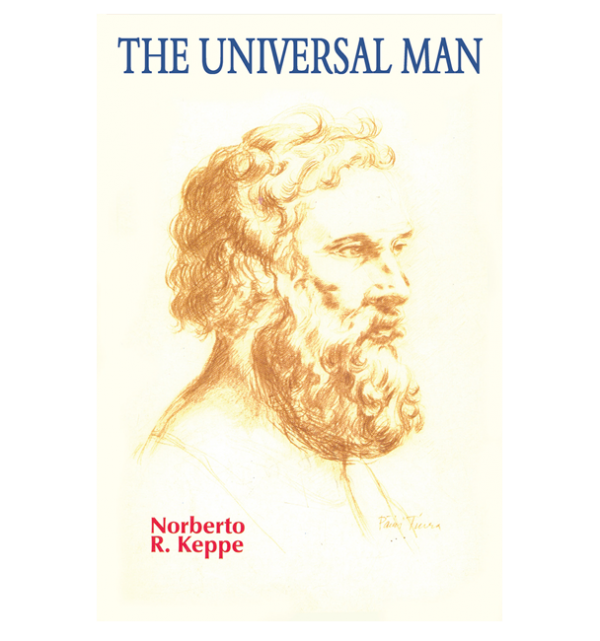 The author tells us that man’s structure is universal, encompassing the truth in all sectors of life, love, which is ageless, timeless and placeless, and consciousness, which reaches all aspects of the being. Therefore, the reader will confirm Keppe’s findings while questioning the validity of the present scientific method. By doing this the reader will come to the conclusion that the human being needs to go back to his threefold structure – goodness, truth and pure act – the only way to take him back to personal and social normality. Available now for immediate download (PDF). Book also available in German, Portuguese and Swedish.